Control temperature and unlock performance with Mission athlete apparel. Innovative thermoregulation technology is built into the fabric of all their products to control temperature, so you can perform for longer. With Big Apple Buddy’s personal shopping service, you can now buy direct from the Mission online store anytime, anywhere. 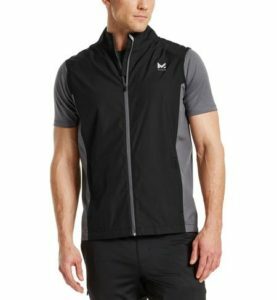 The men's Mission VaporActive Dynamo Running Vest is a lightweight, full-zip vest that adapts to all conditions. The durable, water-repellent finish keeps you dry while still offering breathability. VaporActive, attracts moisture at the vapor level and rapidly removes sweat, keeping you cool, dry and comfortable. It also features special fabric that attracts and traps odor-causing molecules and reflective details to help keep you visible in low light conditions. 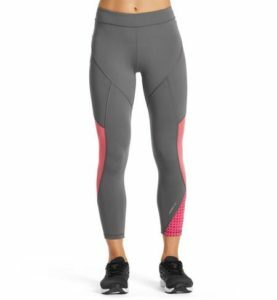 The women's Mission VaporActive Radiate Mid-Rise Crop Legging is designed for comfort and flexibility. Sheer mesh side panels enhance airflow, while mid-calf crop and a midrise waistband combine to give you a flattering fit and easy motion. VaporActive, attracts moisture at the vapor level and rapidly removes sweat, keeping you cool, dry and comfortable. It also features special fabric that attracts and traps odor-causing molecules. The Mission VaporActive Barometer Running Jacket provides breathable, lightweight protection and water repellency. 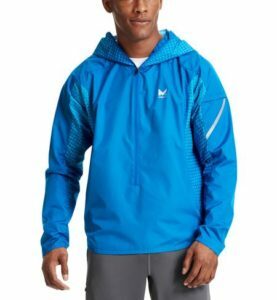 This hooded pullover running jacket has back vents to enhance airflow and reflective details to help keep you visible in low light conditions. VaporActive, attracts moisture at the vapor level and rapidly removes sweat, keeping you cool, dry and comfortable. It also features special fabric that attracts and traps odor-causing molecules. Unfortunately, the USA Mission online store does not currently offer international shipping. However, Big Apple Buddy, your personal shopper, can help you buy products direct from the official USA Mission online store and ship them to your doorstep, no matter where you are in the world. We offer international shipping to over 190 countries including Australia, Austria, Bahrain, Belgium, Bosnia & Herzegovnia, Brazil, Brunei, Canada, China, Croatia, Cyprus, Denmark, Estonia, Finland, France, Germany, Hong Kong, Hungary, India, Indonesia, Ireland, Israel, Italy, Japan, Kenya, Kuwait, Lithuania, Luxembourg, Macau, Malaysia, Maldives, Mexico, Namibia, Netherlands, New Zealand, Norway, Oman, Pakistan, Philippines, Portugal, Saudi Arabia, Scotland, Serbia, Singapore, Slovenia, South Africa, South Korea, Spain, Sri Lanka, Sweden, Switzerland, Taiwan, Tanzania, Thailand, UAE, UK and Ukraine. 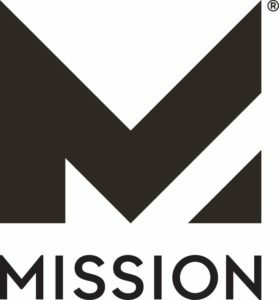 If you would like to buy from the USA Mission online store, simply let us know which items you would like to order (by filling out the form on the right) and we’ll get back to you with a free international shipping quote within 24 hours!